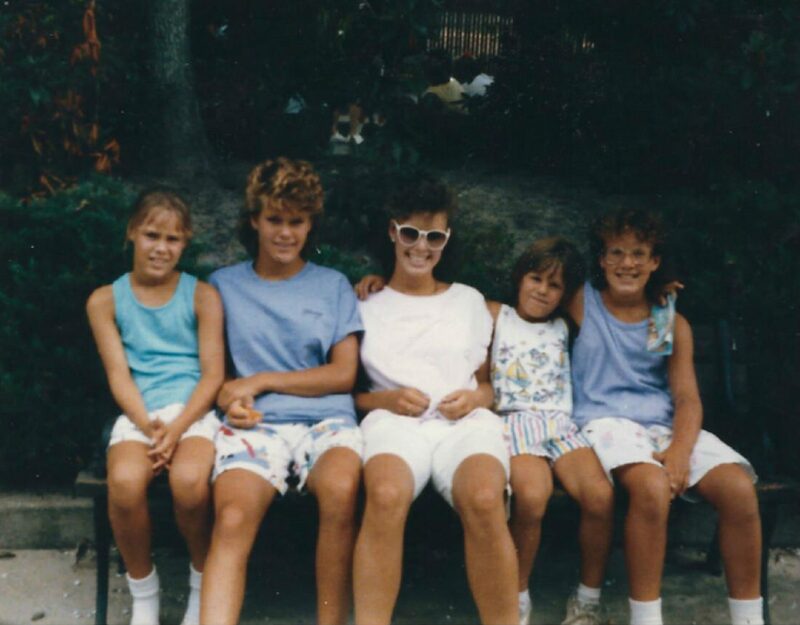 Left to right, Marisa, Lara, Patty, Carolyn and Teresa Fortney. Scott LaMar has worked in radio and television for more than 40 years. Currently, LaMar is the host and Executive Producer of the daily Smart Talk news and public affairs program on WITF 89.5 FM and 93.3 FM. With LaMar acting as Executive Producer, Smart Talk has won more than a dozen Pennsylvania Associated Press Broadcast Awards. LaMar also was the recipient of ADVOZ Lancaster’s first-ever “Dignity in Dialogue” award and was named a “Humanitarian Hero” by the Humane Society of the United States/Pennsylvania. Previously, LaMar was WITF TV's Sr. Public Affairs producer and produced a weekly public affairs TV program and other statewide and regional programs. He was nominated for five Mid-Atlantic Emmy Awards for his TV work. LaMar often moderates or emcees public events and political debates or leads public discussions with political leaders, entertainers and authors. A native of Coatesville, PA, LaMar has also worked as a broadcast manager, news anchor and sports play-by-play announcer. Of all the stories to come out of the grand jury report on sexual misconduct by those associated with the Catholic Church in Pennsylvania last month, the one that got the most attention was that of five sisters from one family who were sexually assaulted, abused and molested by a priest in Dauphin County. The report, released by Pennsylvania Attorney General Josh Shapiro, found credible allegations that 300 priests and others associated with the Church had abused more than a thousand children over a 70-year period. The Fortneys were devout Catholics who welcomed the Rev. Augustine Giella into their home on many occasions. The Fortney sisters’ parents were completely unaware that Giella was assaulting their daughters — sometimes even when they were in the room. The girls didn’t tell anyone about the abuse, including each other, until just a few years ago. Giella eventually was charged related to allegations of sexual misconduct involving another girl, but died before he went to trial. Lara, Teresa, Patty and Carolyn Fortney (their maiden name) discussed their years of abuse on WITF’s Smart Talk program. Smart Talk is a daily talk program, hosted by Scott LaMar on WITF-FM, Harrisburg.